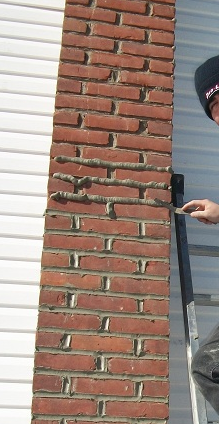 We pride ourselves in providing all of Long Island with quality chimney repairs, including repointing chimneys, for over 35 years. 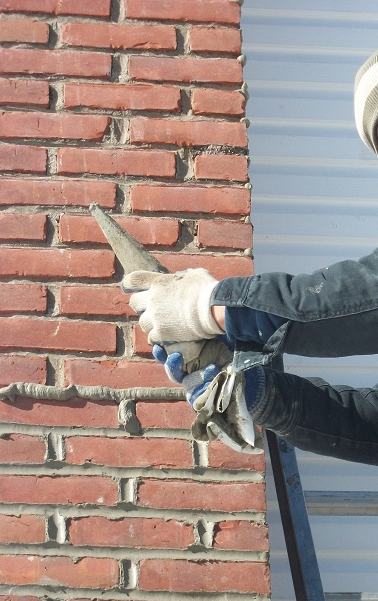 ProLine Chimneys is the chimney repointing and repair company you can count on in Suffolk and Nassau County, Long Island NY. Call us today for a free chimney pointing or chimney repair estimate at 631-627-6800. 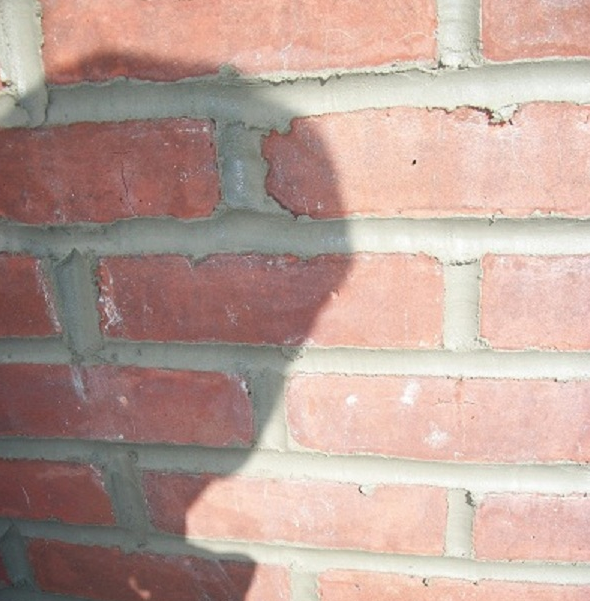 Due to the fact that brickwork is constantly facing numerous weather conditions the mortar joints tends to wear away. The mortar is the glue that holds everything together. If you are able to catch this early on you can repoint the bricks. 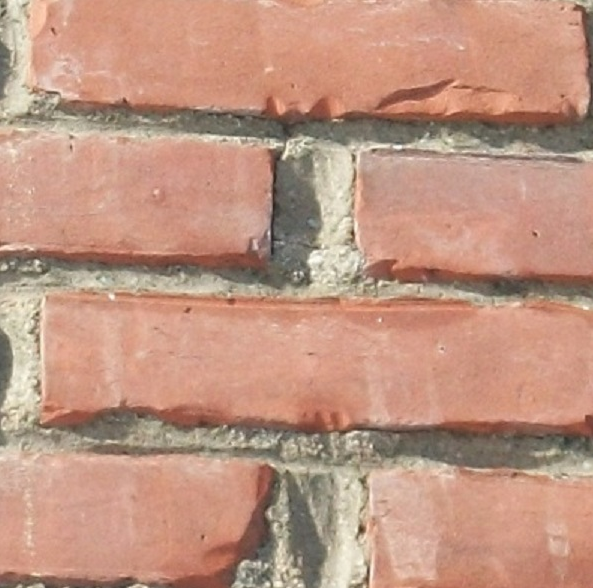 Repointing the bricks is a necessity to keep the bricks from falling apart which could lead to a rebuild which is significantly greater in price. ProLine Chimney promises hard work, ambition, safety and honesty in an effort to maintain a superior presence throughout Long Island NY. Call ProLine Chimneys today for a free chimney re-pointing estimate at 631-627-6800.